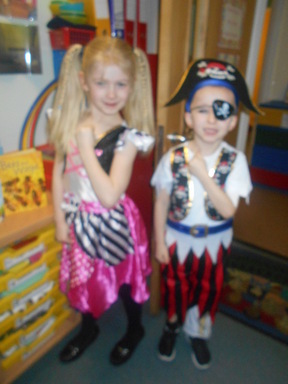 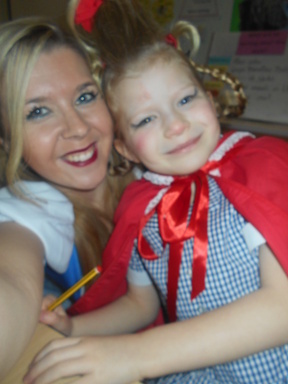 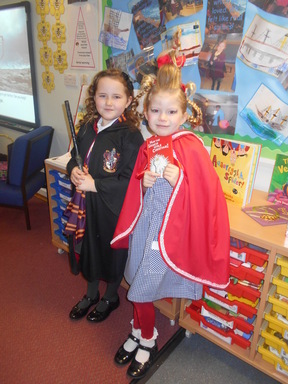 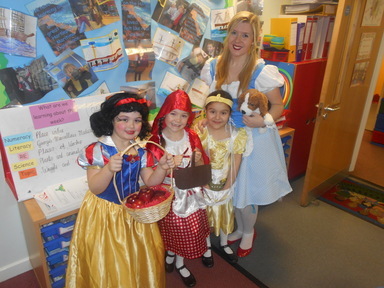 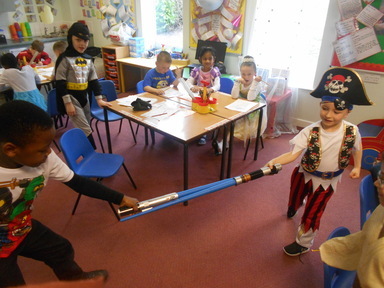 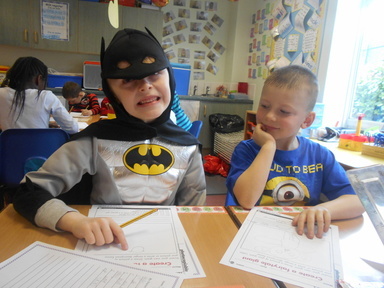 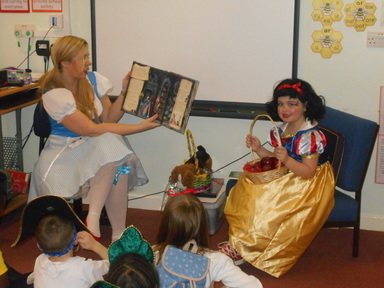 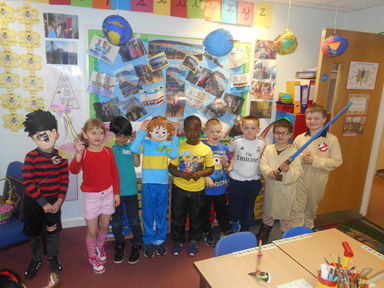 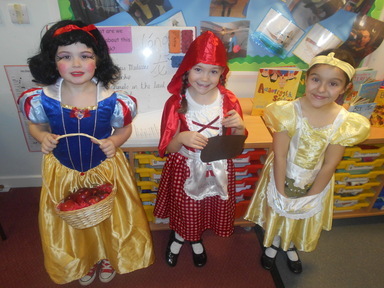 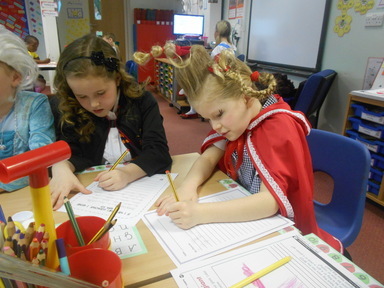 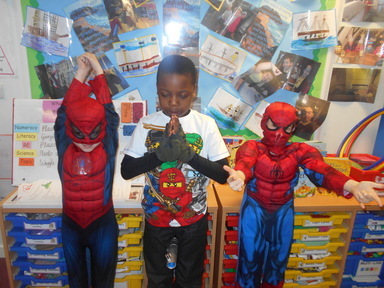 It has been World Book Day and Year 2 have had so much fun! 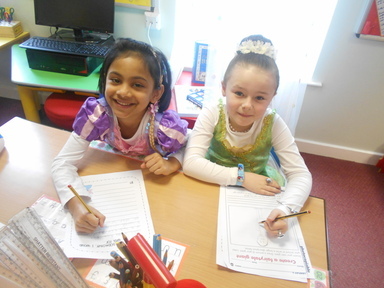 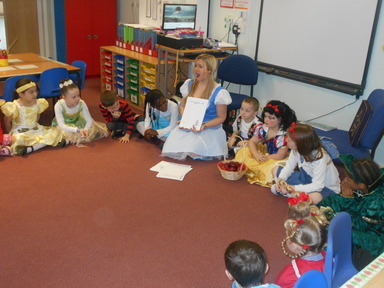 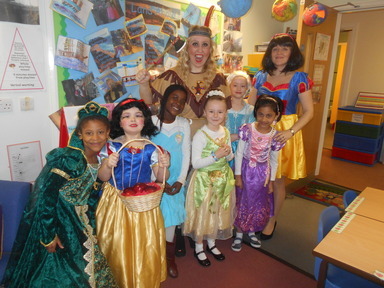 This morning we read the story of Snow White and then took part in some activities which included; writing a story map, what I would wish for if I had a Fairy Godmother, creating a Fairytale Giant and writing about the character who we dressed up as for today including appearance and personality. 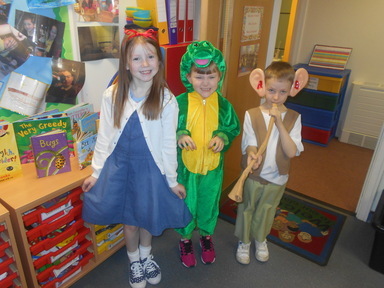 The children had a fantastic day and they all looked amazing in their outfits!